Eillin Delapaz is a WUSF radio news intern for the fall 2018 semester. She obtained her bachelor’s degree from USF St. Petersburg in English writing studies and is currently a graduate student at USFSP majoring in Liberal Arts with a focus in journalism. Eillin is passionate about producing environmental and community driven stories through multimedia platforms. Her goal is to become an environmental reporter and documentary filmmaker. Eillin has been a reporter for the Neighborhood News Bureau and is a contributing writer and photographer for USFSP Connect. 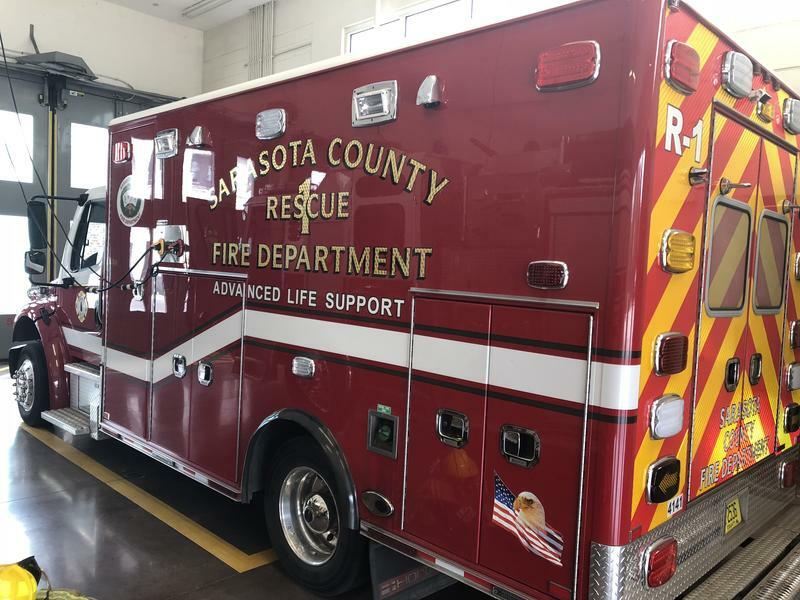 Paramedics in Sarasota County are turning away from opioids to treat patients in pain. 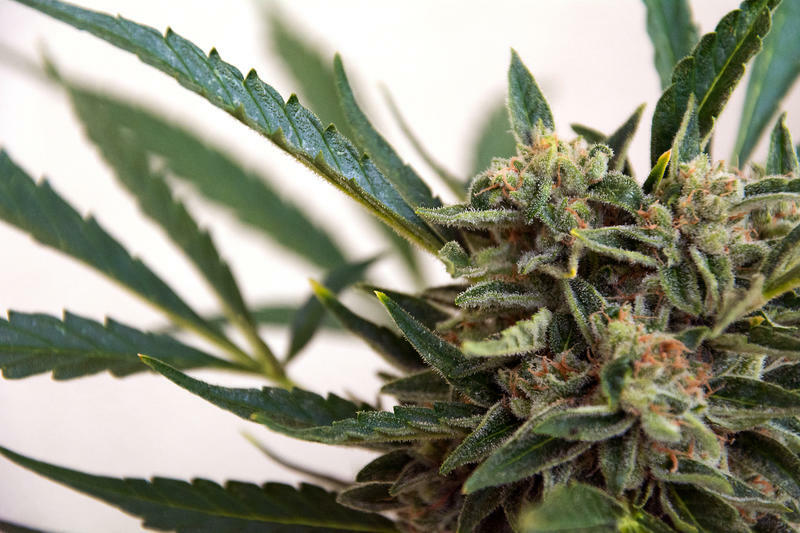 Instead, they will primarily use nitrous oxide also known as laughing gas. 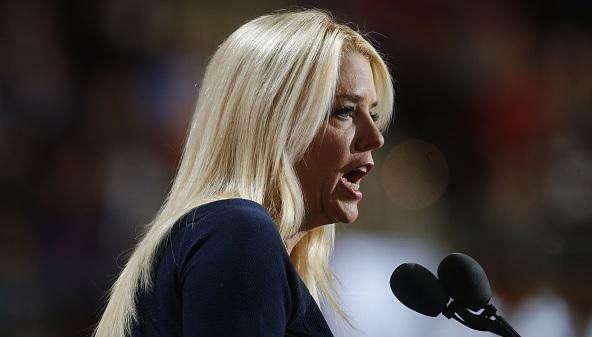 Attorney General Pam Bondi on Thursday said reports of sexual abuse by Catholic priests in Florida prompted her to launch a statewide investigation and led to a website where people can anonymously report allegations. 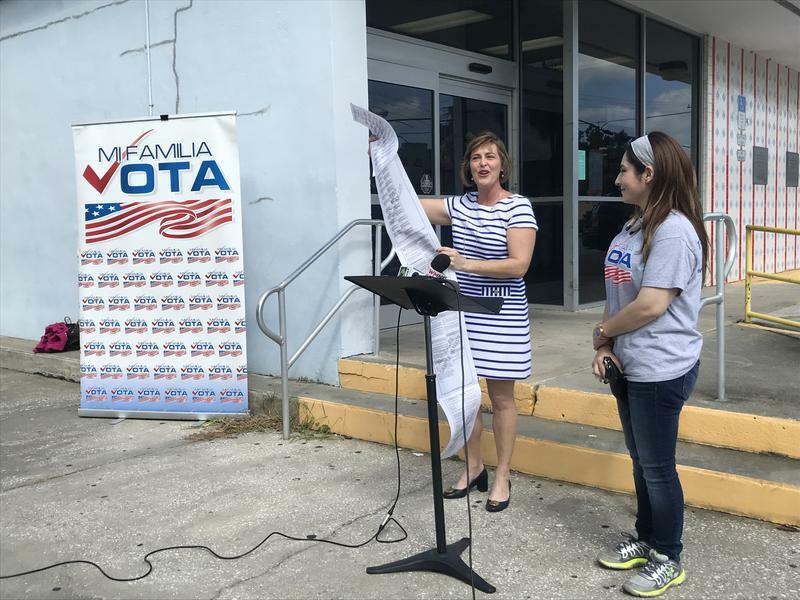 The push to get out the vote is in full force, as vote-by-mail ballots hit local post offices on Tuesday. 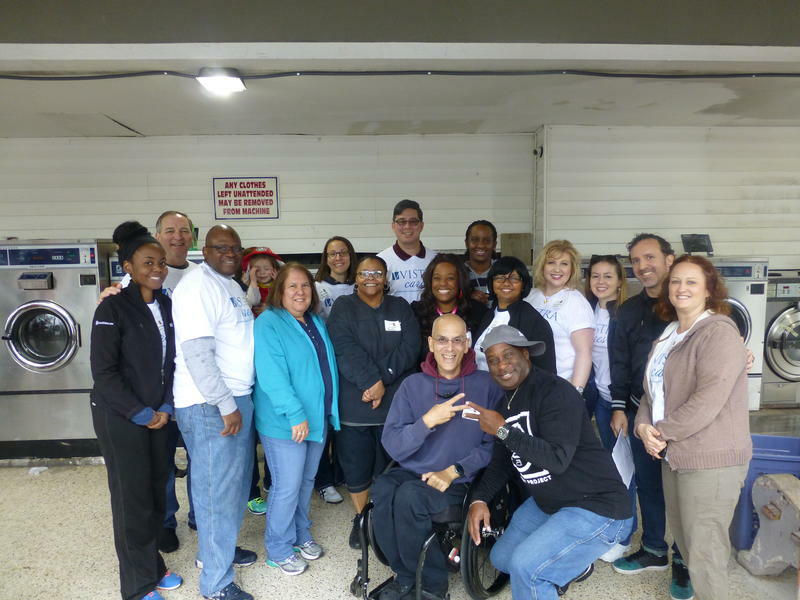 The Foundation for a Healthy St. Petersburg on Thursday unveiled a new report focusing on disparities of affordable housing and poor health. 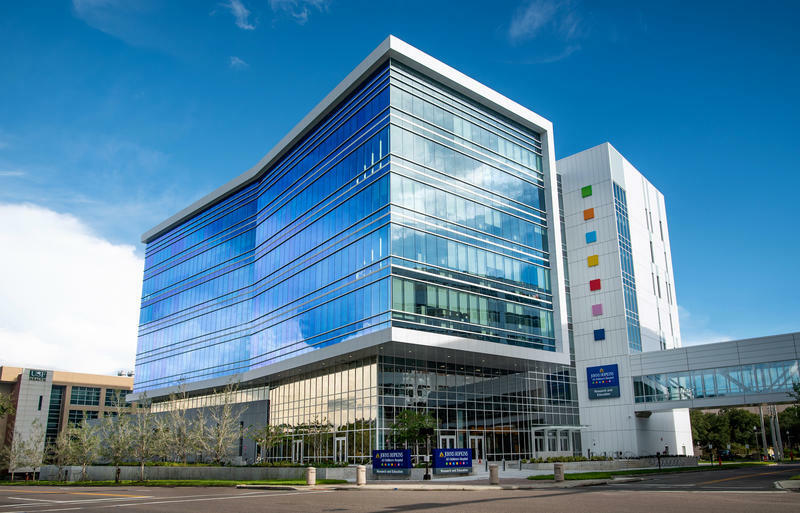 Johns Hopkins All Children's Hospital added a new 230,000-square-foot building to its St. Petersburg campus that will help it advance research, education and clinical care. Both of the candidates running for Florida governor, Andrew Gillum and Ron DeSantis, announced their lieutenant governor Thursday morning. 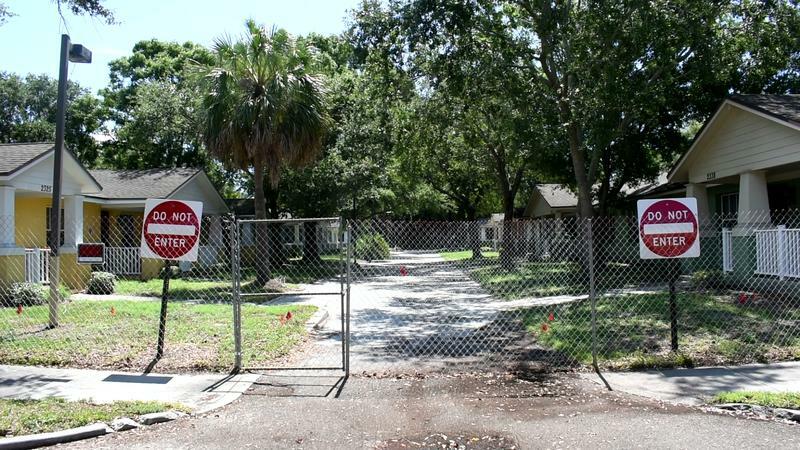 After about two months of sitting vacant, the St. Petersburg Housing Authority recently decided to move forward with demolition plans for Jordan Park Senior Village.